Developer My Dog Zorro chats with DualShockers at PLAY NYC about critical darling Linelight, indie developing and the upcoming project. Developer My Dog Zorro’s Linelight has been out over half a year, but that didn’t stop solo-developer Brett Taylor from representing the title at PLAY NYC. The game, which originally release on PS4 and PC, recently made its way to mobile in a effort to bring in a larger audience. 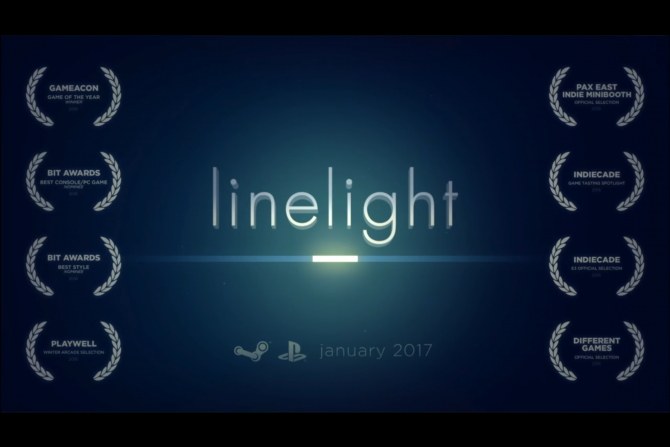 Linelight is a fantastic puzzle game, itself being a tribute to minimalism and the thoughtful no-frills approach to level design. 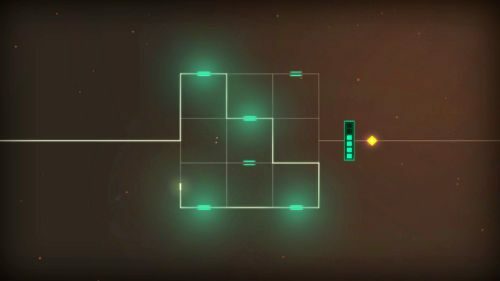 Players take on the role of tiny white line “Dash” as you move your way through one-dimensional puzzles with zen-like music playing in the background. During his interview with DualShockers Co-Founder Joel Taveras, the New Brunswick, NJ based Taylor talks about the hardships of indie development and the benefits of having other developers as a resource. Taylor says he himself is returning the favor, feverishly offering advice to anyone who asks him for it. After that, Taylor talks about his upcoming project which is already in the works. The game is “functionally” done, and is much smaller than Linelight — that said, he hasn’t gone into more detail about what that game will be. My Dog Zorro's first game, Linelight, on PlayStation 4 and PC is a mix of contemplative brilliance, showing how smart indie development can be with minimal assets.